We recently entered the world of book publishing following a request to assist a friend who has written her first novel, "THE LAWS OF GARTSHERRIE". The book will initially be available in paperback, Kindle and iBooks. 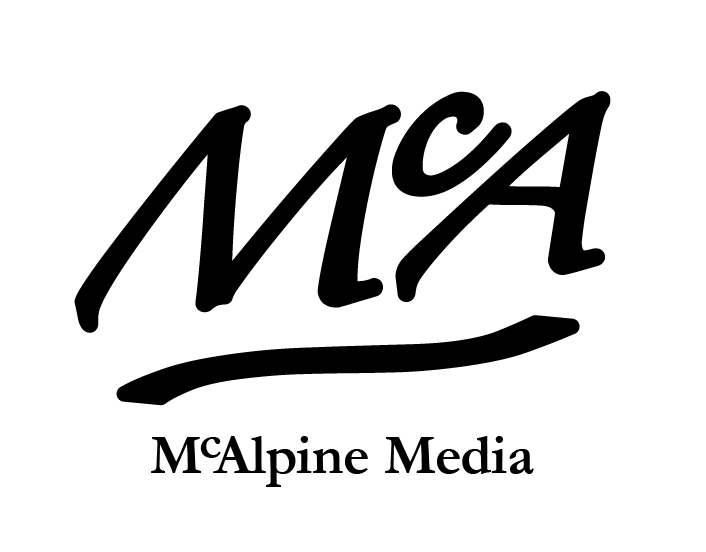 The self-publishing revolution appears easy on the surface, however we have learned that it's a fairly complex process. Having navigated our way through ISBN numbers, Amazon Createspace and iBooks we're aiming to streamline a service for those authors who prefer to spend more time on creative writing and less on IT. The author of this book stated that she "lost the will to live" trying to self publish her first novel. Cover design uses colours from the suffragette movement. Set in the first quarter of the twentieth century THE LAWS of GARTSHERRIE follows the lives of two families, living and working in the Iron and Steel community of Gartsherrie, Coatbridge. The characters are strong and believable and the plot is set against the background of the Suffragette movement and the World War. This book will make you appreciate how fortunate you are to be living in the twenty first century. You will laugh out loud but it will also make you cry. Gartsherrie, and its people, were a rich and vibrant community who, with the closure of Baird's Iron and Steel Works, have slipped into obscurity. 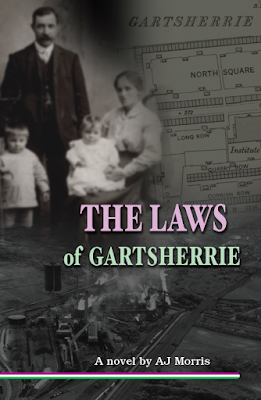 The Laws of Gartsherrie, gives these men, women and children a voice. 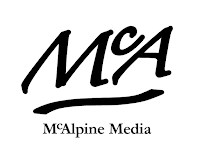 Copyright © 1999-2014, the McAlpine partnership. All rights reserved.